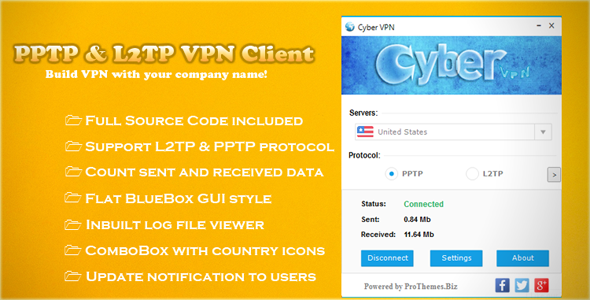 PPTP & L2TP VPN Client is a VPN Client application for windows users. 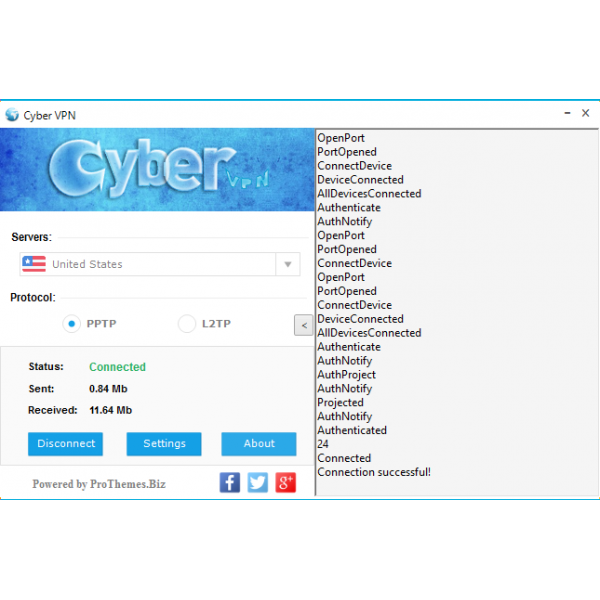 It helps to built your own VPN GUI with your own company name. 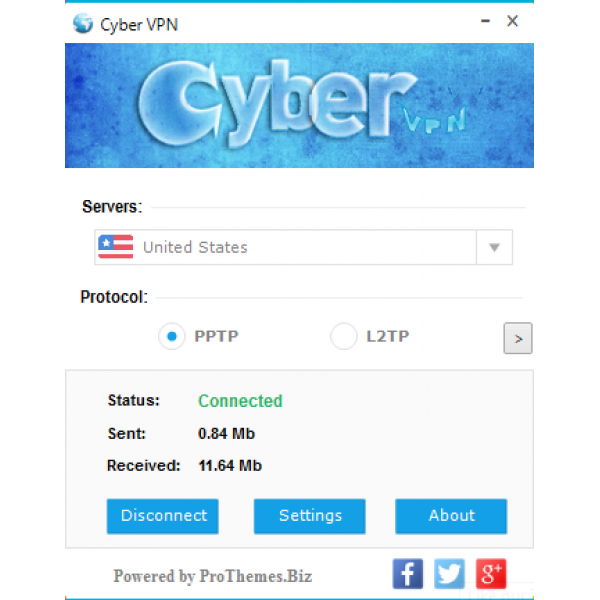 It support almost unlimited Servers to list and connect! It is coded under VB.NET (.net framework 4). Yes, you get full source code files. Do you have an idea that you think to improve this item and application performance you are most welocme to share your idea.